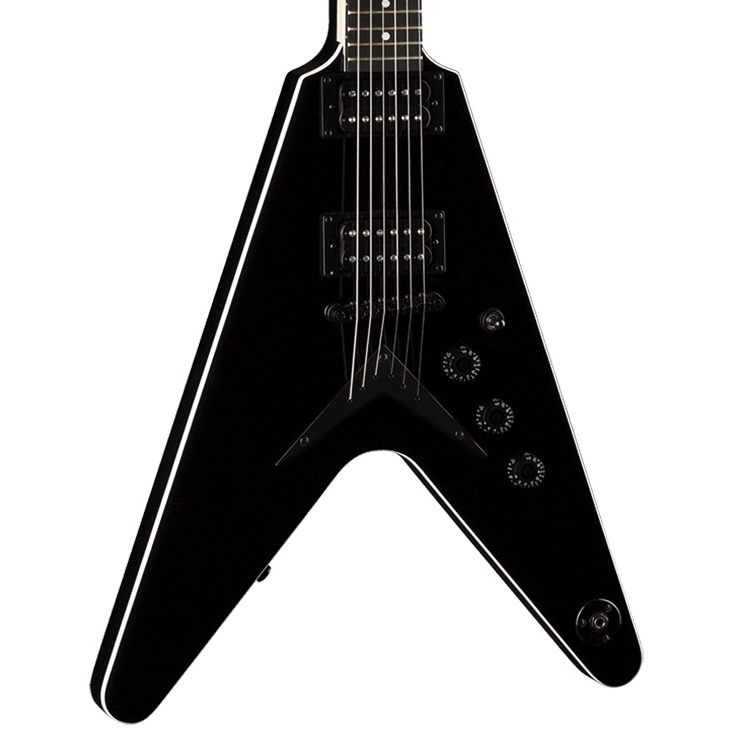 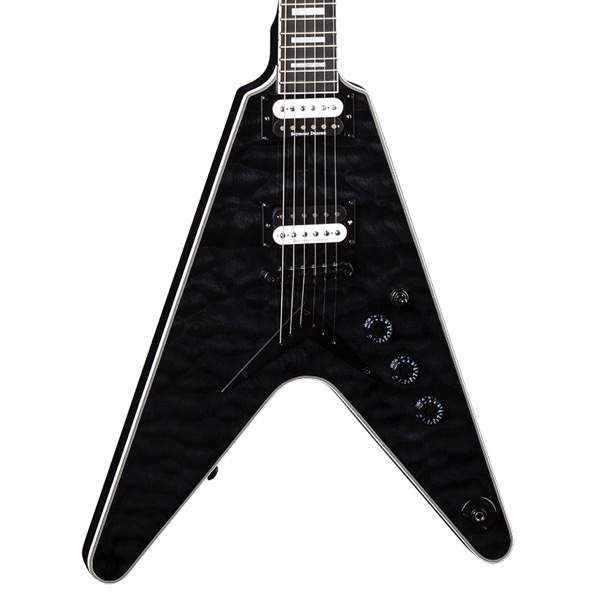 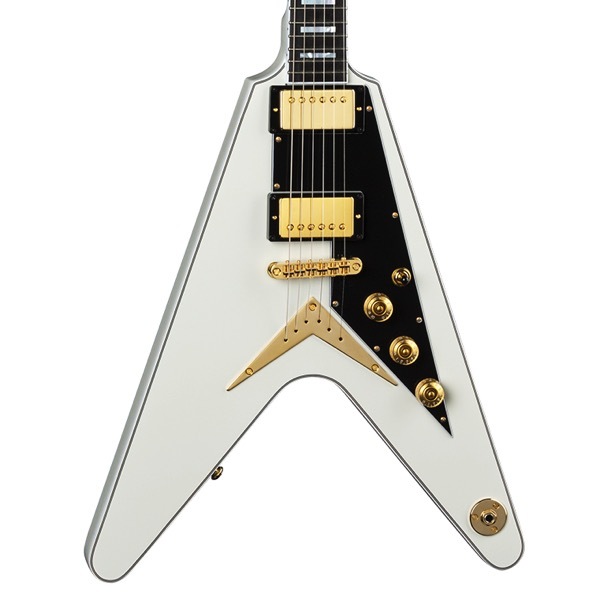 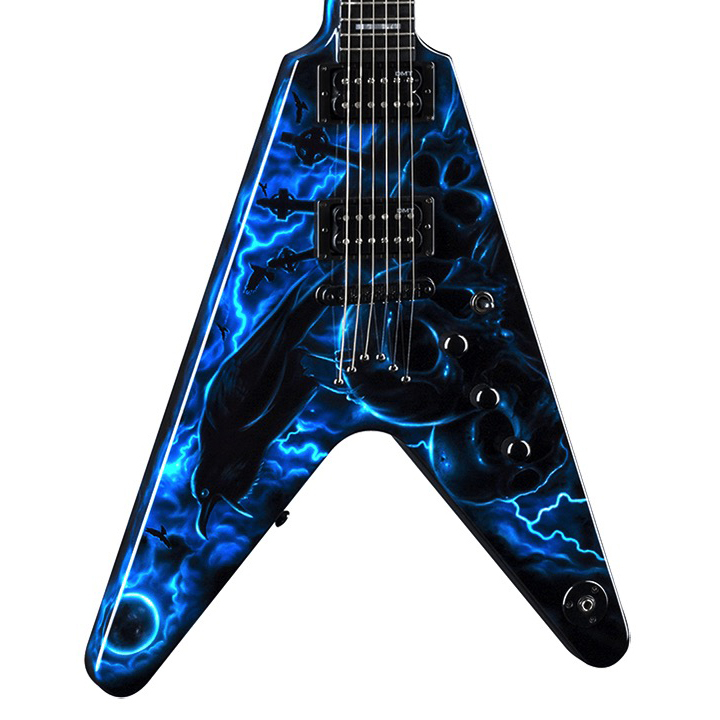 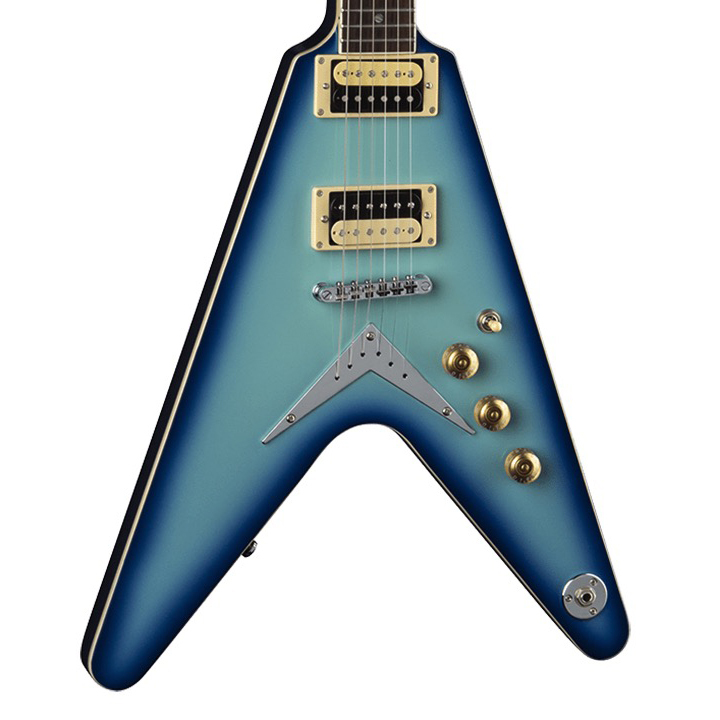 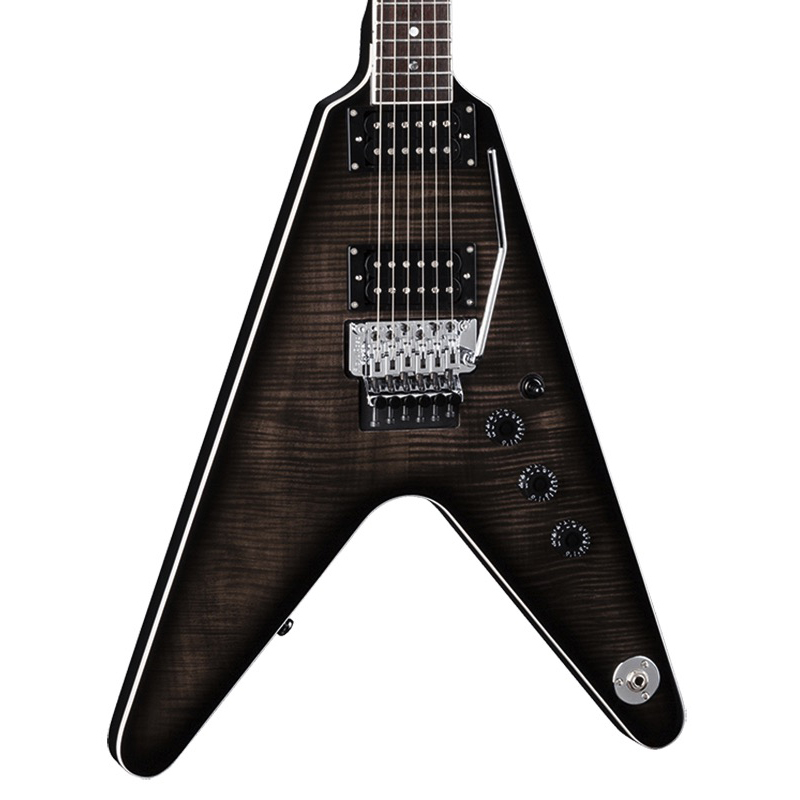 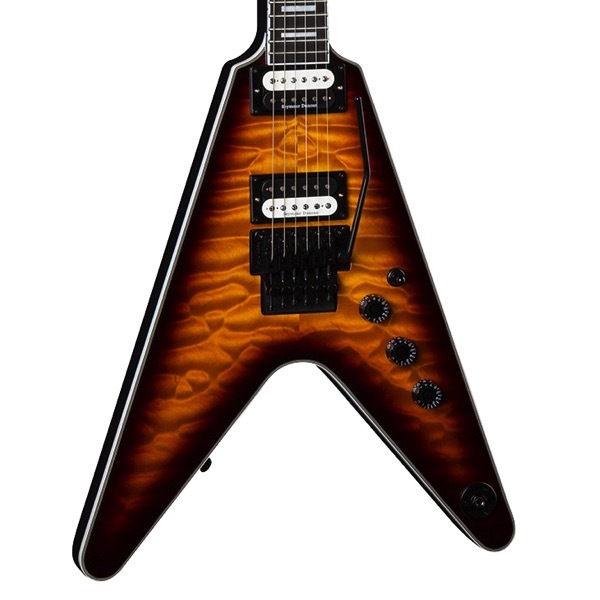 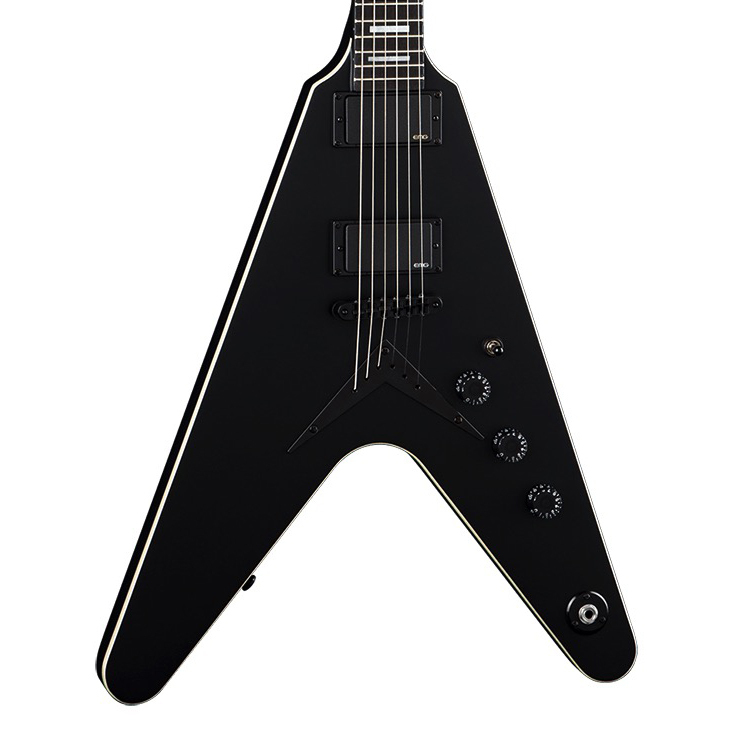 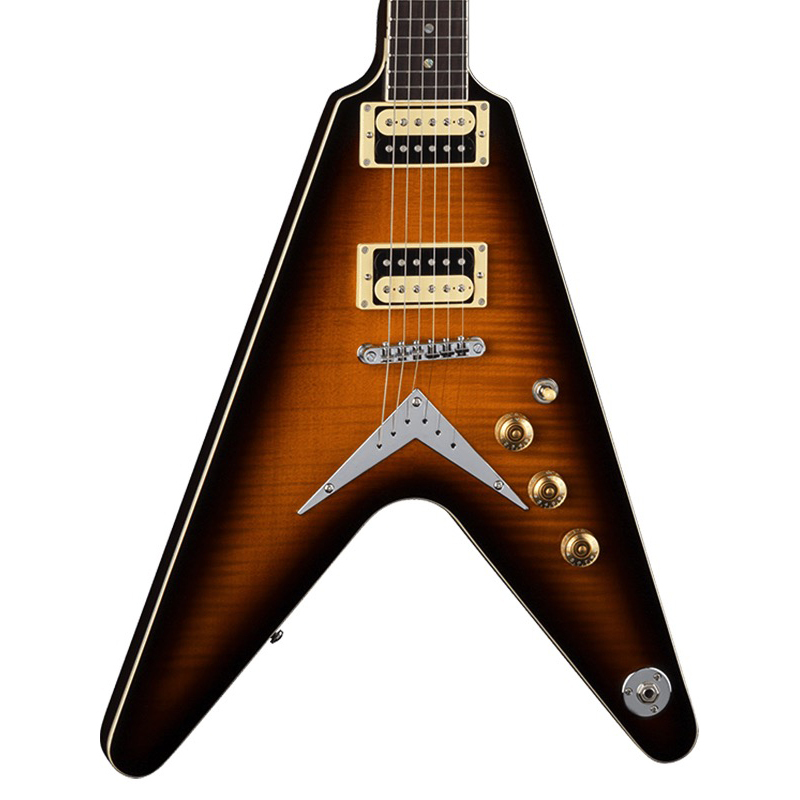 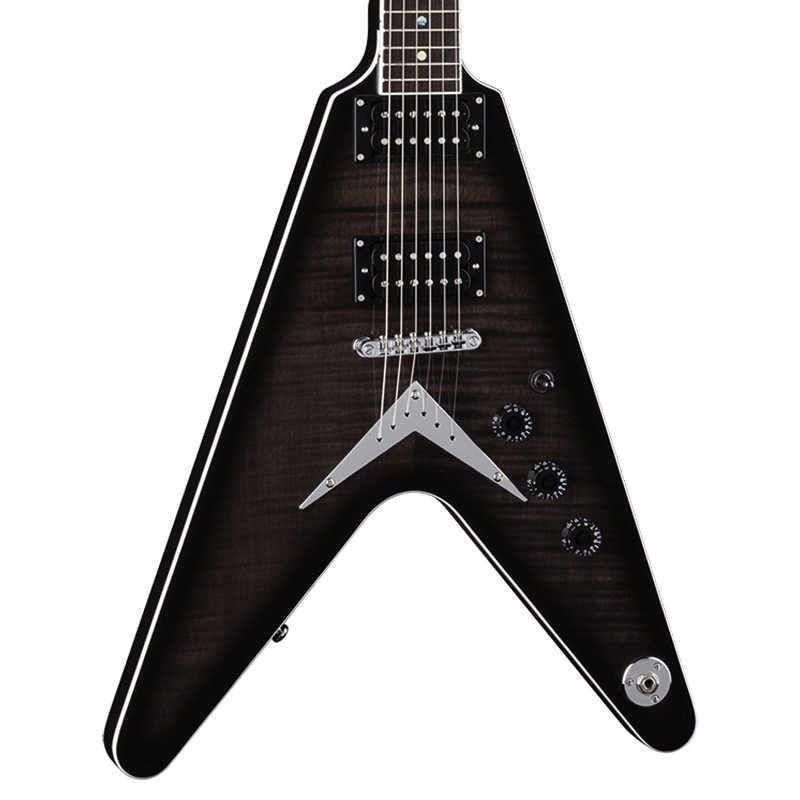 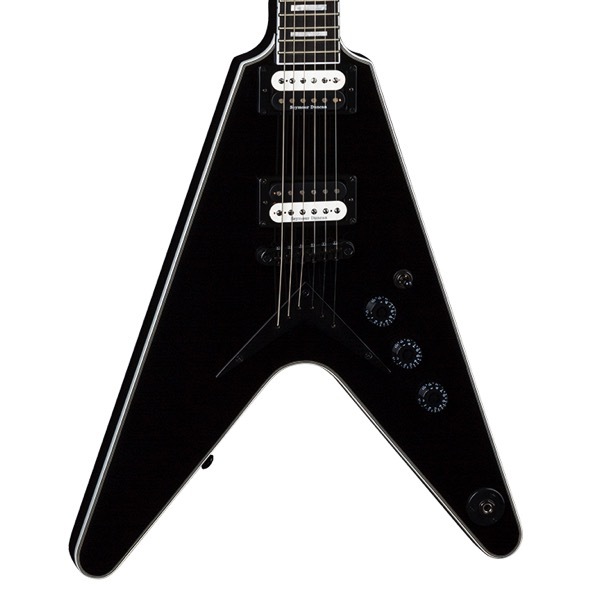 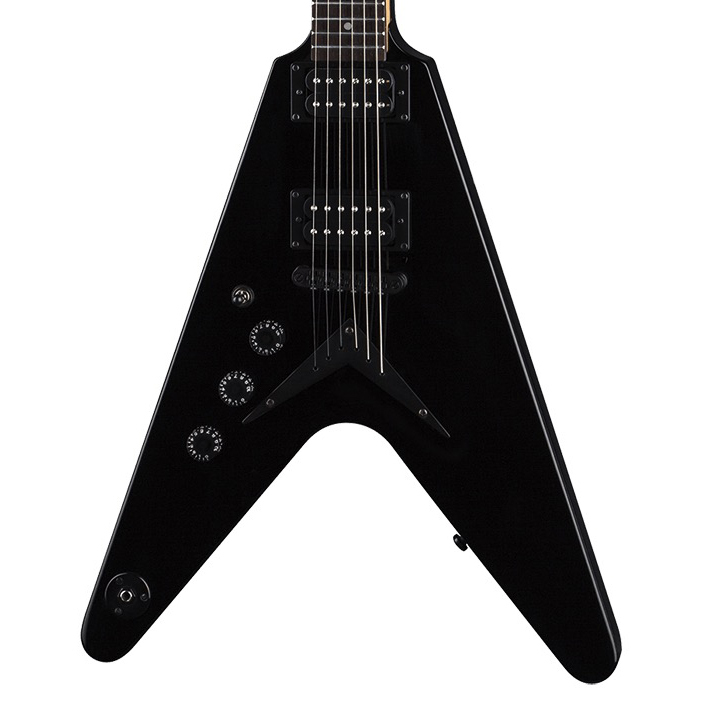 The Dean V Stealth Electric Guitar offers the player iconic looks and professional sound. The V-shaped body is all mahogany and features a set neck with Dean's ultra-access neck joint that lets you reach for the high notes with ease. Active EMG pickups produce a variety of tones that will inspire you to soar to new heights. 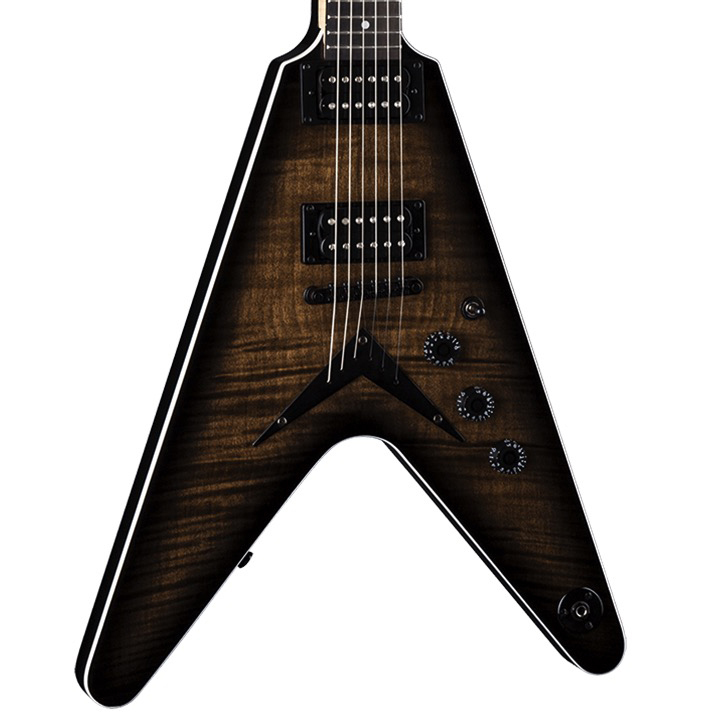 Dean Guitars' mission has always been to produce the finest guitars in the world. 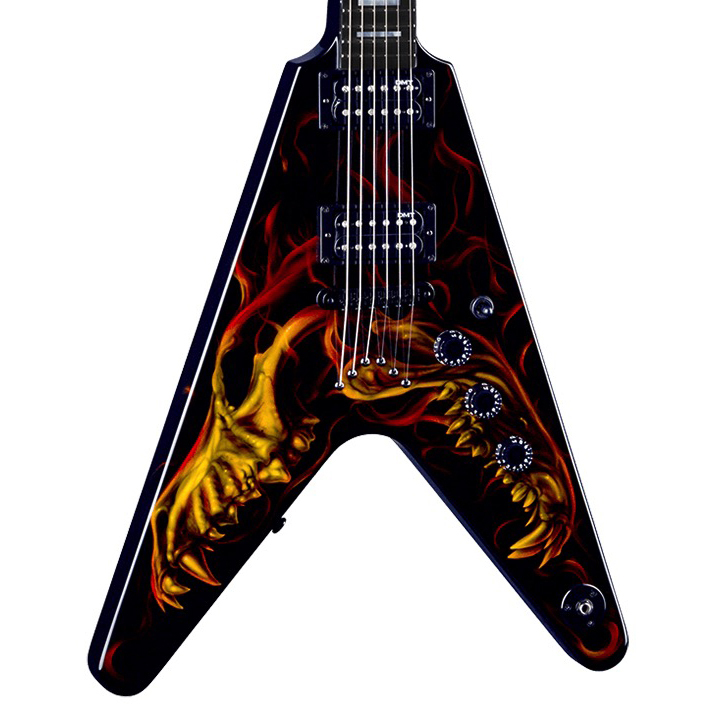 They want to help musicians be as passionate about making music as they are about creating instruments that are played on the most prestigious stages, and in the best studios, around the world. 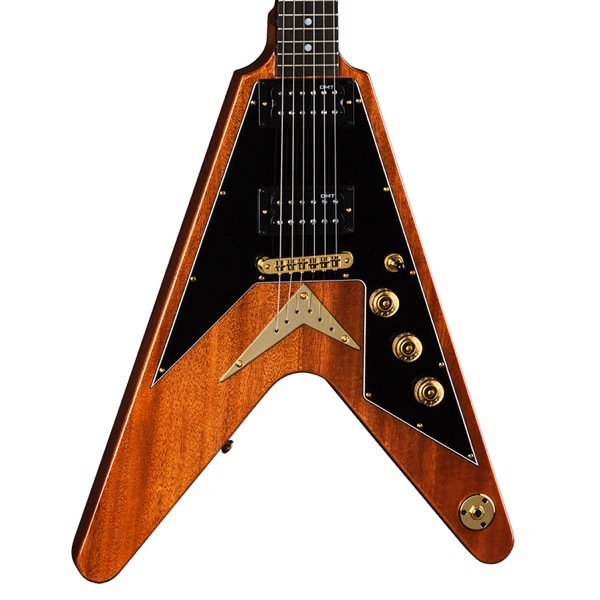 Since 1977, their iconic electric and acoustic guitars, basses and other musical instruments have been built to the highest standards in the industry.